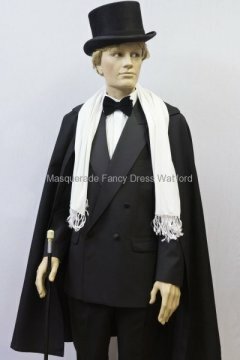 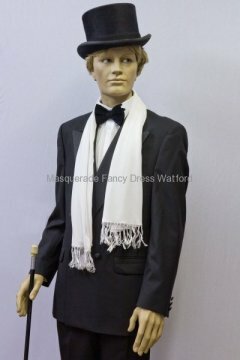 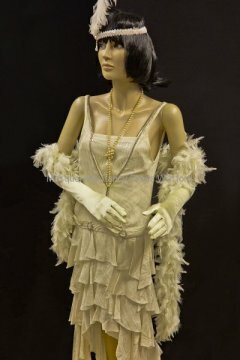 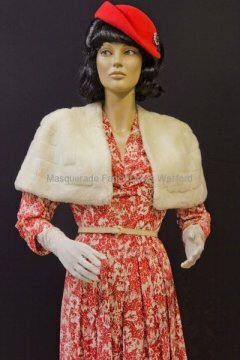 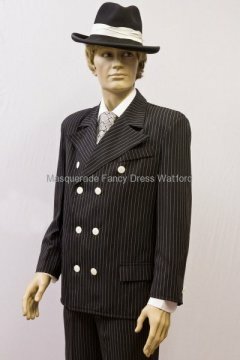 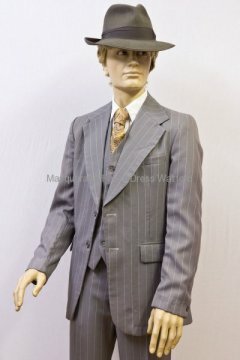 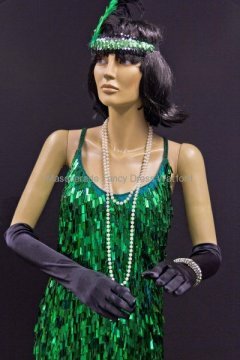 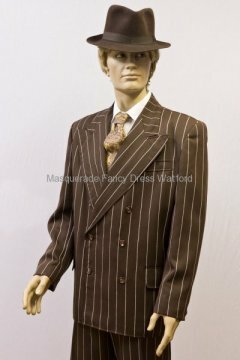 Want to look like Al Capone, be the gangster’s moll or a Flapper girl – there are some great costumes to transport you back to this era. 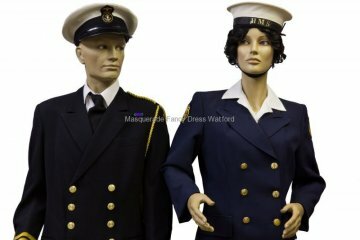 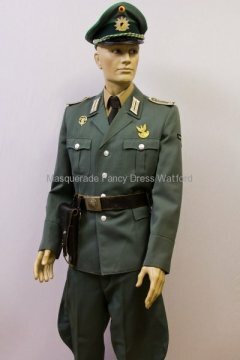 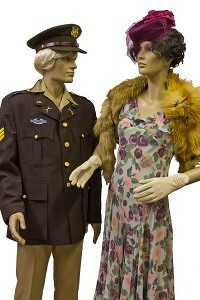 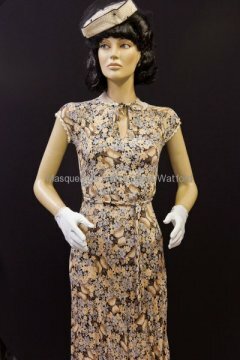 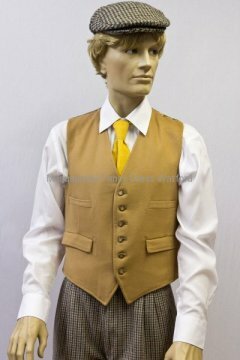 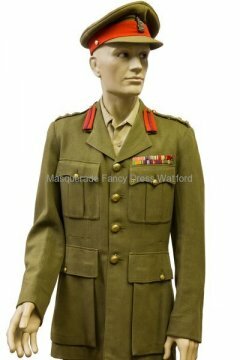 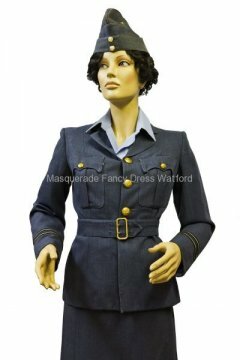 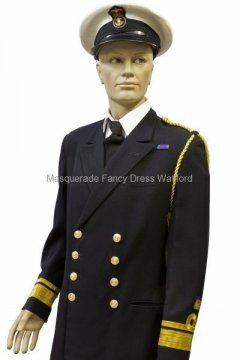 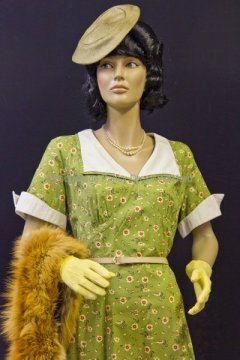 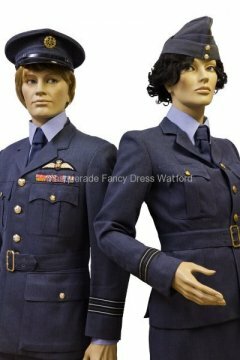 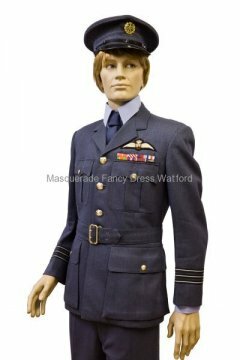 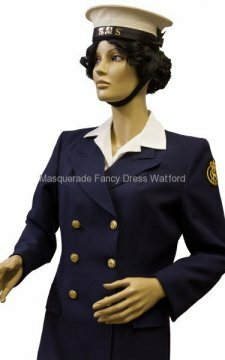 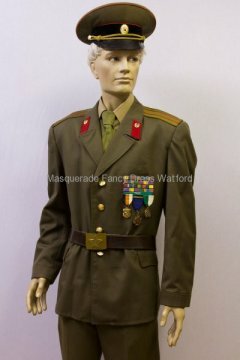 We also have a selection of stunning outfits, dresses and uniforms to recreate the “between the wars” years. 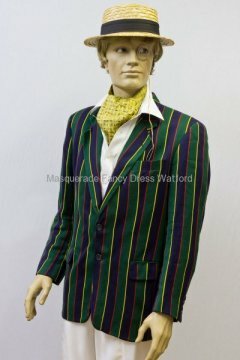 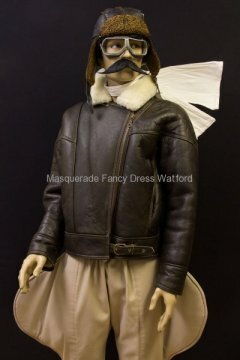 You could even be Biggles!